C:\Users\OWNERS\Pictures\2016-03-30\149.jpg This post has been viewed 2094 times. 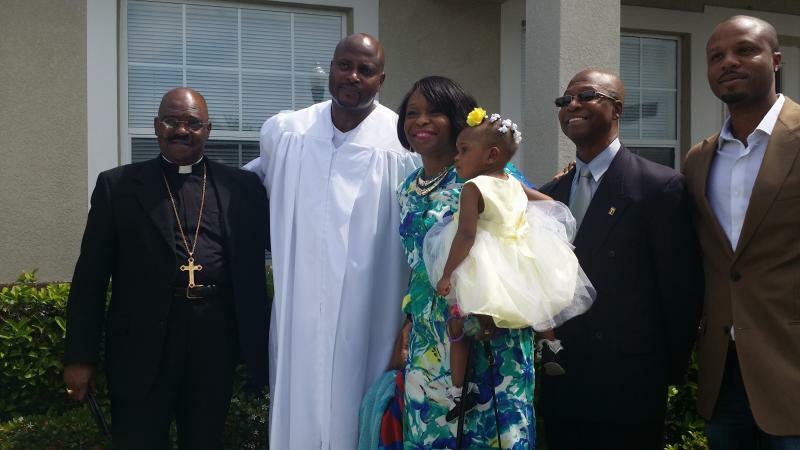 On a bright and sunny day in the heart of Wesley Chapel, Fl, Bishop Anthony and family participated in the baptism of Thaddeus J. Hill . In attendance at the baptism of Thaddeus J. Hill were: + Bishop AnthonyWebster (Uncle) his wife Dr. Angela Hill and their daughter Sylvia, Dr. Joseph Webster (Uncle) and Joe Webster ; cousin.